I recall the time I relived the experience of practice. It was 2005, and I had registered to live in a Zen monastery for a month. Having studied for five years I presumed an understanding of Zen. I spoke with a monk, sharing my perception of a Zen concept. He smiled and simply asked, how often do you sit? In that moment I got clear that whatever I thought I knew, it wasn’t Zen; the knowing of which comes from direct experience through practice. 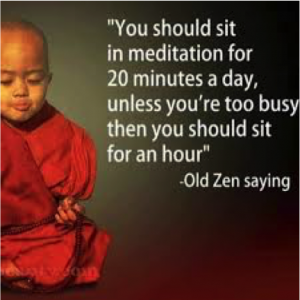 That Zen moment transported me back to my adolescence as a musician, playing guitar or bass in our school’s jazz ensemble, or percussion in our marching band. 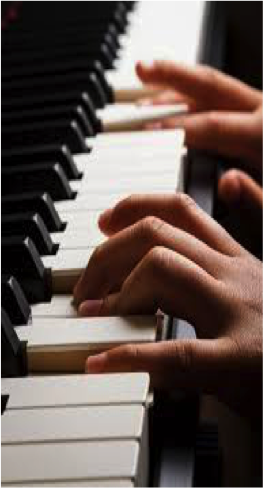 My practice involved daily rituals with scales, beats, tone, form, melodies, syncopation, reading, etc. In class, we focused on selected pieces and measures to prepare for a few performances each semester. That level of attention, focus, and rigor sustains me today when I write, listen, or enjoy the details of life. If not for music, I might not have heard that Zen monk, and shifted to practice for the sake of practice. 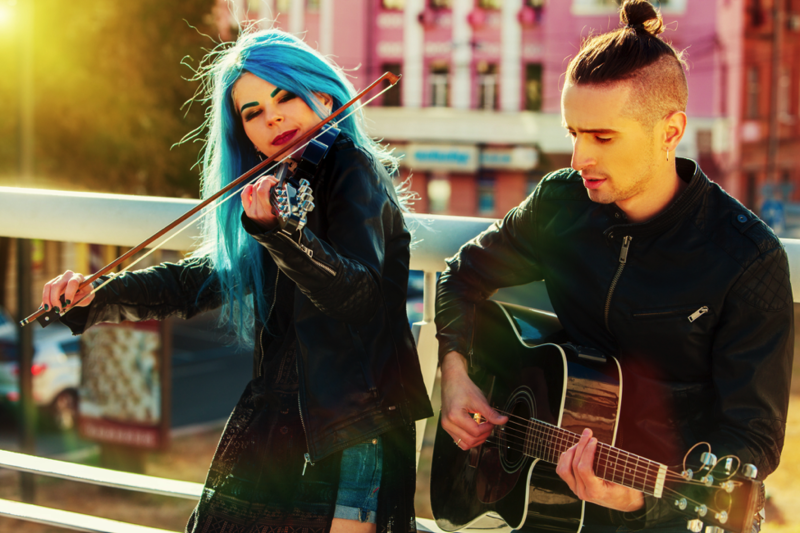 In any performance-based endeavor, practice is the important element that allows for continual growth, discovery, and expansion as well as honing skills and acuity. Artists, writers, photographers, athletes, and actors practice 90% to realize 10% performance. Businesses, however, favor performance over practice, where as little as 10% practice must sustain 90% performance. So then how in this day of vast change can we expand capacity, continually adapt to new situations, sustain performance, and enhance quality and creativity? Those words describing American life in 1992 are even truer today. In the desire to perform more, better, and faster, we’ve replaced practice with concepts, reduced experiences to knowledge. Through technology, tasks, and transactions, we know the map of life without ever experiencing its territory. Worse yet, we mistake our construct for direct experience, keeping us from the power of education that arises out of discovery. Over time, our business culture has lost the appreciation of practicing, training imagination, apprenticing technique, cultivating quality from sustaining ritual over time. The luxury Swiss watchmaker Patek Philippe, struggling to find technicians to repair its expensive wristwatches, offered a practice rather than a job. They recently opened a school at its New York office to train a new generation of watchmakers, in the practice of watchmaking. This short video clip highlights the details of becoming a master watchmaker. Japanese managers term this type of sustained practice, Kaizen, or continuous improvement. Rooted in their culture, it seeks out long-term processes to small, incremental changes for improving efficiency and quality. The Discipline in Practice is a tenet appreciated by artists, writers, photographers, athletes, musicians, and performers. It is seemingly lost on organizational life. People often marvel at the “process” employed by a writer, or routines by an athlete. That process begins with discipline. Writer’s write. They string ideas together every day. They pound out words to knead them into stories, read other writer’s tales, observe the details of life, and hone skills to capture reality, much like a photographer captures a moment. A magazine photographer may take 3000 to 4000 shots to capture the right moment. And yet they practice a lifetime to recognize that moment. A life of practice begins with technique to hone form. A Zen monk honors “practice” as the context for living each day. In times of disruptions and distraction, this link of “12 essential rules” can offer timeless reflections, which we use as the basis of our firm’s Contemplative Practices. What if we took everyday life and engaged it as practice? We can view seemingly ordinary chores as improving human qualities. — Washing dishes can be meditative. — Caring for plants hones cultivation and elegance. — Repetitive tasks focus our attention on the nature of an object to reveal its qualities. — Engaging any ritual reveals the way you perceive, and the clarity of your focus. — The practice of balancing my checkbook fosters accuracy. — How do the leaves we rake in our yard or the onions or potatoes we cut for dinner, prepare us for our way in life? In all these instances, we practice life. Practice becomes a way to discover the quality of life. Singer and Empire music producer, Timbaland speaks to cooking in the kitchen and hearing the beat of music in the pots and pans. 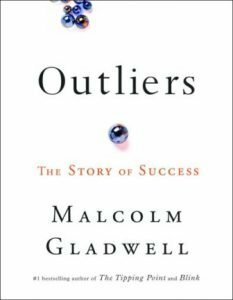 In his book, Outliers, Malcolm Gladwell points to elites in any field as finding love with what they do, and at some point, it no longer feels like work. The elite football player is the guy who spends all day on the practice field with his teammates, and after practice goes home to watch game films. Only through practice can we master our world newly. Practice to Practice to gain Mastery. Gaining mastery is different from attaining perfection. Perfection is at odds with practice or mastery because it does not allow for mistakes. Mistakes point to the very practices that pave the road to mastery. Practice to Discover for oneself. To discover for oneself is to appropriate one’s experience as one’s own. Our own discoveries empower us, locating us in our world. The path of discovering for oneself offers continual learning to illuminate newness in any situation. Practice to Reveal one’s world. Engaging practices discloses the self and the perceptions of our experiences. Often this reveals gaps in understanding. The gaps along the way find us not only traveling a path, but we begin to be used by our path. Practice as a Journey from Challenge to Joy. Modern society can conspire against practice on the road to mastery by cultivating the need for instant gratification or results. We will experience time on a plateau where we don’t see improvements and can become frustrated. We may improve, and then get a little worse and return to another plateau. Still, this plateau is an improvement over our previous plateau. 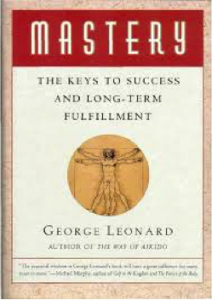 To master anything requires practice for the sake of practicing, itself – for the joy in it.